Haitham Mohammed Rafi is the winner of Dil Hai Hindustani S1 2017! Home Garam News Haitham Mohammed Rafi is the winner of Dil Hai Hindustani 2017! Haitham Mohammed Rafi is the winner of Dil Hai Hindustani 2017! 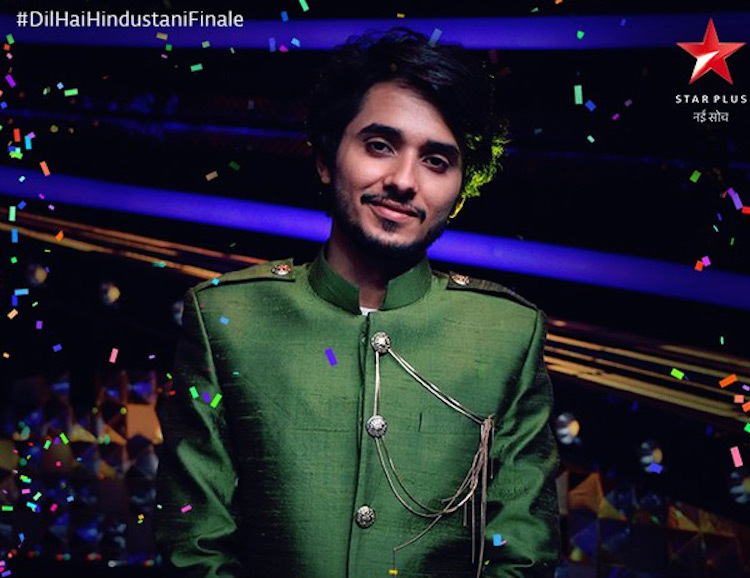 Haitham Mohammed Rafi, a resident of Oman won the reality show Dil Hai Hindustani on April 1, 2017. The singing reality show had invited musical talents across the globe and saw contestants from the countries like Oman, US, Russia and others. Contestants Barnali and Euphony Band were announced as the first runners up while Shashwati and Ankita finished as second runners-up of the show. Haitham sang hit khan songs including Gerua and Afghan Jalebi and didn’t shy away from flirting a bit with Sonakshi Sinha! The winner added that the crew, contestants and the judges of Dil Hai Hindustani are like a family now. 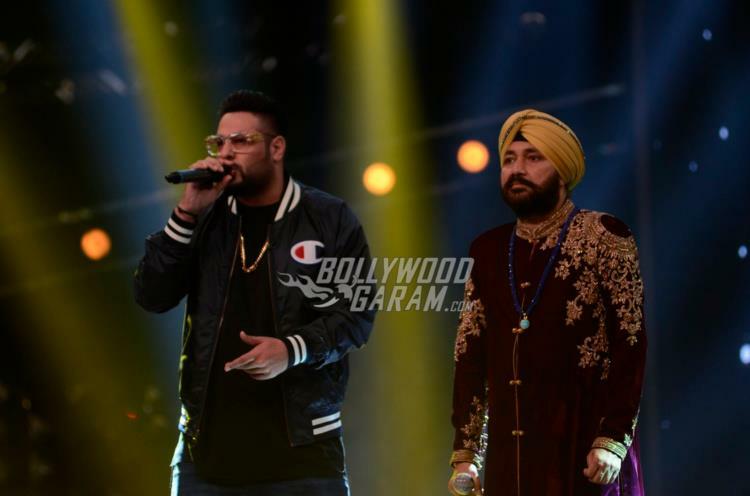 The grand finale of the show also saw singer Daler Mehndi perform on some of his hit songs. Haitham is also the winner of Muscat Idol and had always dreamt of becoming a Bollywood singer. While Haitham’s real name is Haitham al Balushi he has taken his middle name to be Mohammad Rafi. His father was named by the legendary singer himself! 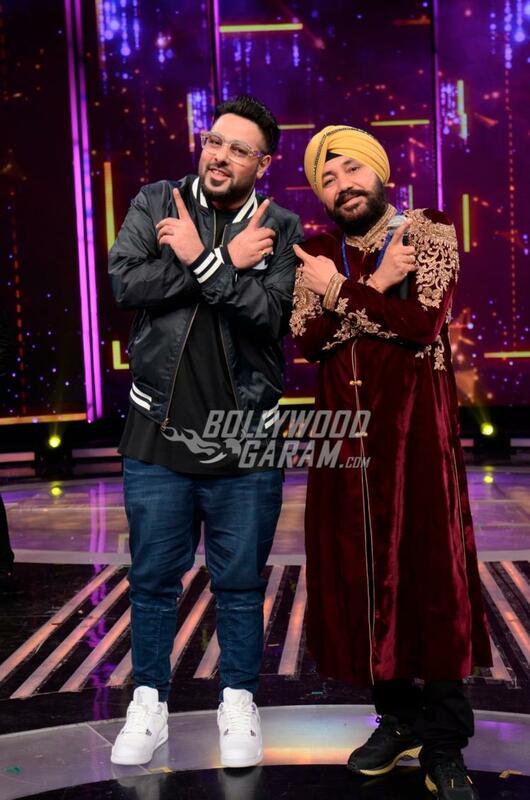 The show was judged by Karan Johar, Shekhar Ravjiani, rapper Badshah and Shalmali Kholgade. 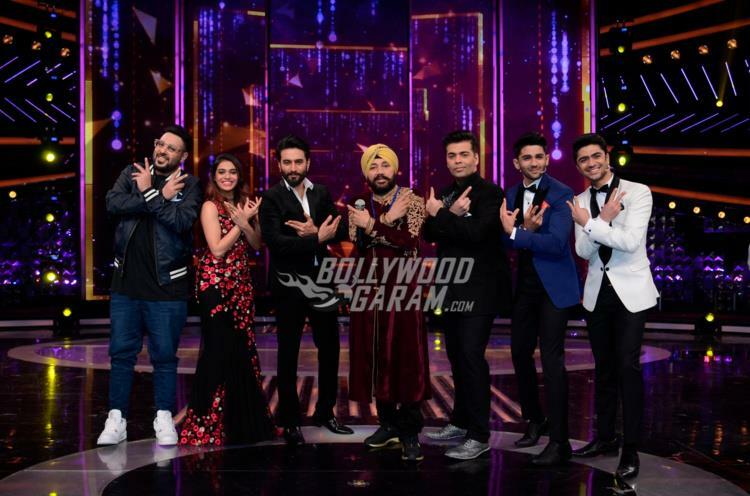 The contestants of the show stunned the audience and the judges with their singing talent and one thing in common among the contestants was their love for Bollywood music. 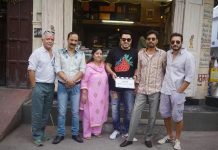 The first season of the show premiered in January 2017 and is produced by Frames Productions by Ranjeet Thakur and Hemant Ruprell. The contest allowed competitors from India as well as abroad.